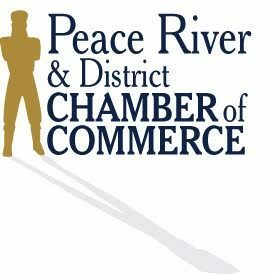 Six businessmen in the Peace River District delivered a message: “The Chamber would work for the betterment of the community as a whole; to ensure the growth and health of the business community by being a lobby group on their behalf to the village council, and to work with other Chambers of Commerce throughout the Province of Alberta to ensure that Provincial Legislation was “Business Friendly”. We are a volunteer business organization, dedicated to the promotion and enhancement of private enterprise in Peace River and area. Channico Machine and Millwright Services Ltd.